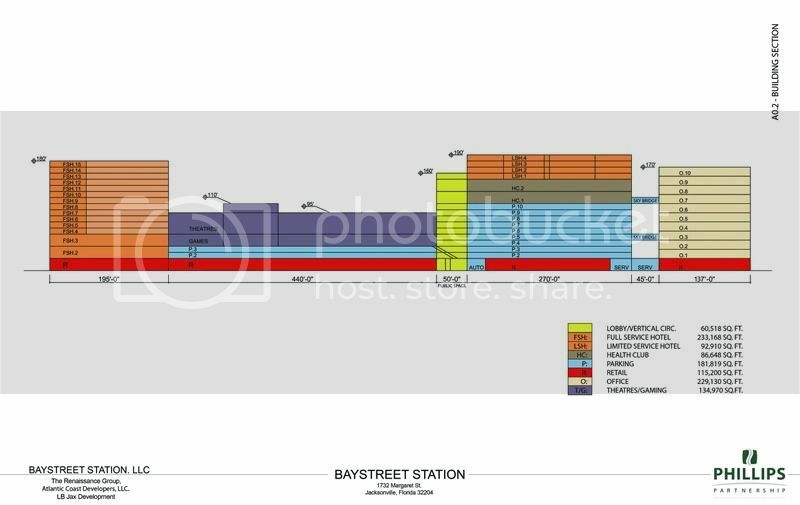 Langton said ideally Bay Street Station will come out of the ground during the first quarter of 2009. 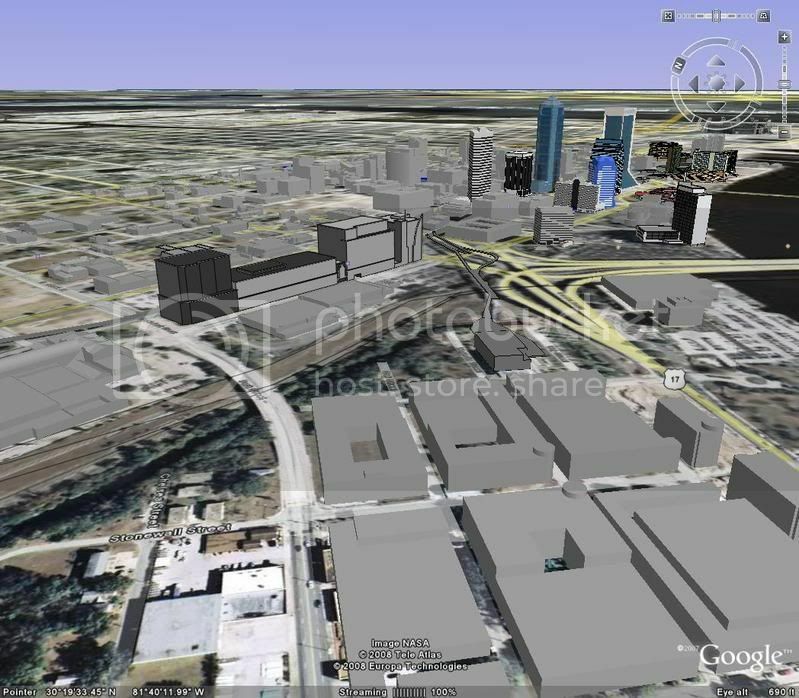 In between, the Jacksonville Economic Development Commission and the City Council will have to give their approval. While a couple of variances will need approval and challenges met, Langton said the project does have one major factor going for it. I'm very excited about this one. 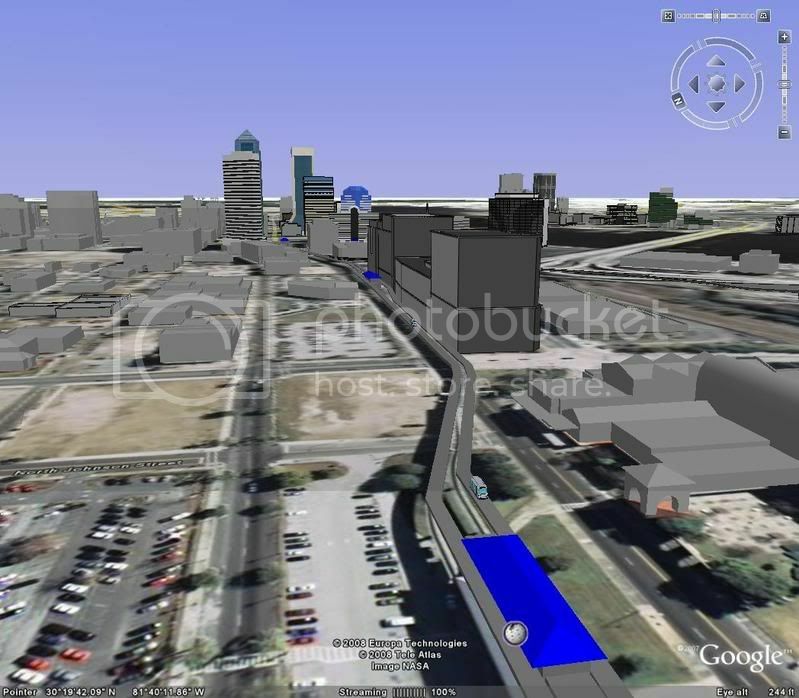 If completed it will be Jacksonville's only true transit oriented development (TOD) and will bridge the gap between the new multimodal transit center and the CBD. It will also add a myriad of activity to the core giving new residents much more to do. This is a great thing for Jacksonville. 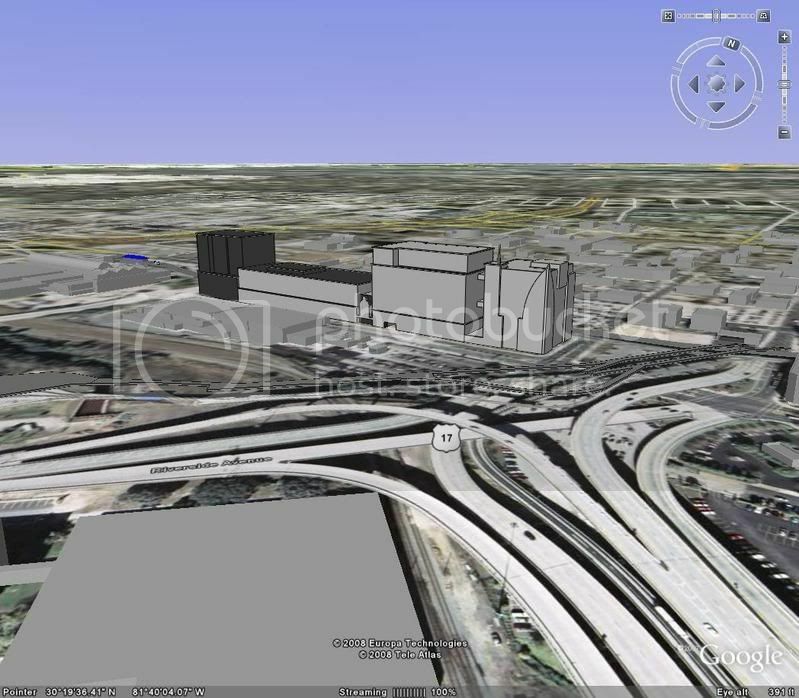 However, I am skeptic about TOD when there is no significant transit station in Jacksonville at this point. 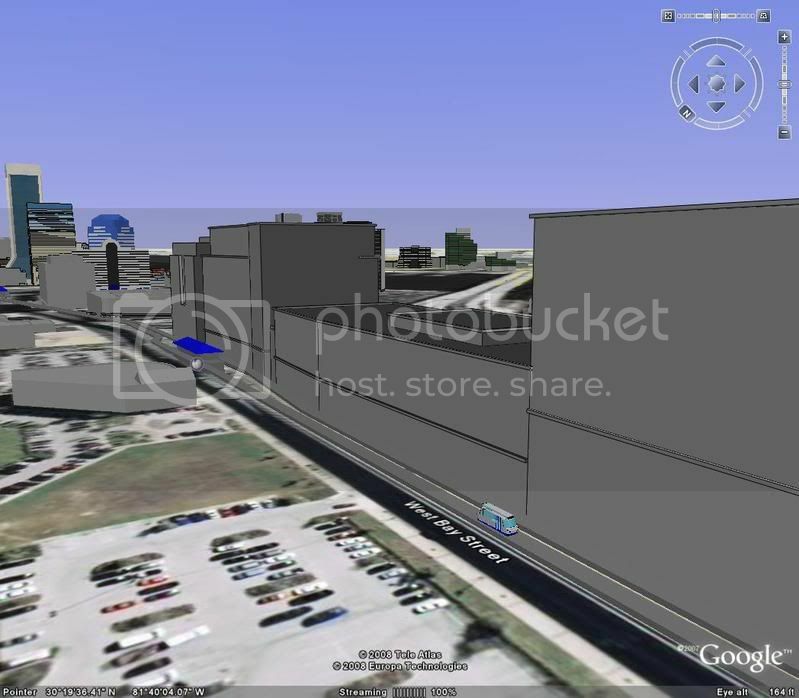 The Skyway thing is there, but its not the kind of transit that this type of development typically supports. 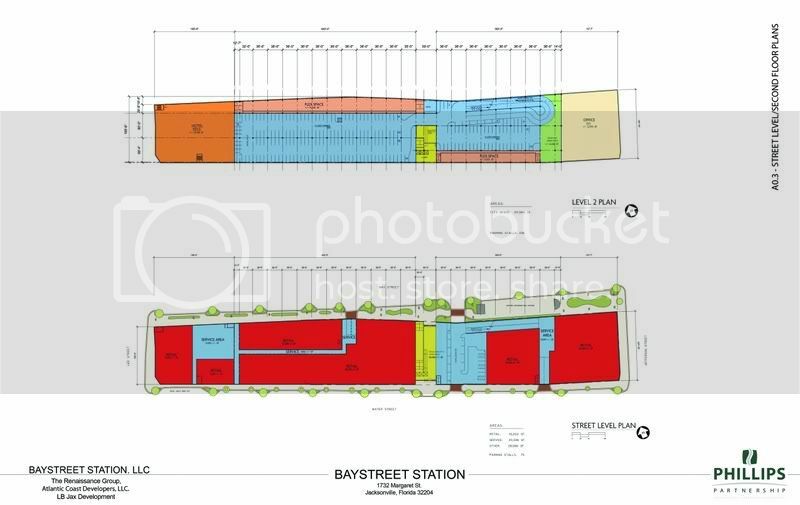 The Prime Osborne site is being redeveloped into a massive multimodal center that will integrate the skyway, commuter rail, busses, BRT, trollys, Amtrack, and Greyhound into one center. Its scheduled to start construction later this year. That will provide the cetral connection for all of Jacksonville's future transpotation options. This development is just what the transit center needs as a centerpiece. This only helps further push support for the multimodal project. Even more great things comming out of this development.... 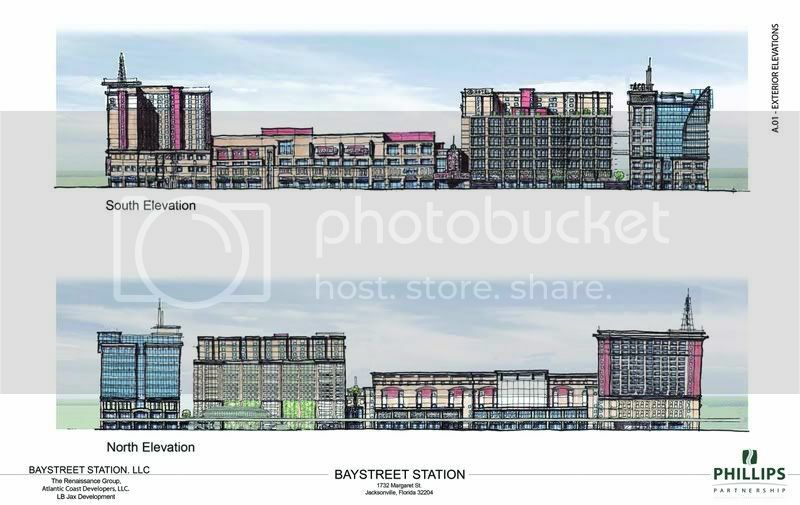 Rumor has it, the JTA is working with the developers on a possible streetcar line connecting the development to areas downtown as well. The streetcar route and skyway should be complementary and not compete for ridership. This sounds like a grand plan. And I love that MetroJacksonville.com. I wish we had a site like that! Finally, I've found time to be able to model some more buildings. Here is what I threw together on Bay Street Station. The heights and proportions are pretty accurate however the details are not. Gives you a great idea of the development's impact.